Currently, millions of Skype users worldwide are disconnected. The Internet voice over IP phone and video calling service–which boasts over 220 million users–is experiencing outages around the world. "Some of you may be having problems logging into Skype. Our engineering team has determined that it’s a software issue. We expect this to be resolved within 12 to 24 hours. Meanwhile, you can simply leave your Skype client running and as soon as the issue is resolved, you will be logged in. We apologize for the inconvenience. 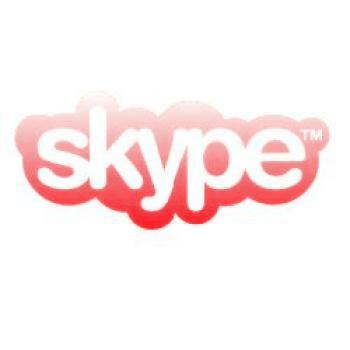 Additionally, downloads of Skype have been temporarily disabled. We will make downloads available again as quickly as possible." Incidentally, we recommend NOT leaving the Skype client open. It's wiser to shut it down for now and wait until we hear service is back up and running. This entry was posted in Uncategorized and tagged quain, skype, telephony, voip. Bookmark the permalink.